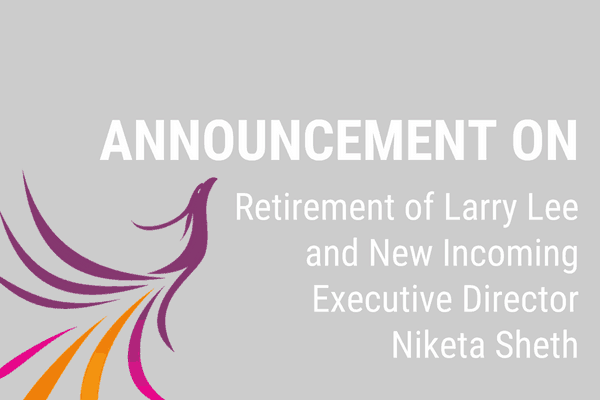 Womankind, formerly the New York Asian Women's Center, is pleased to announce that Niketa "Nikki" Sheth will succeed Larry Lee as its next Executive Director. After an extensive year-long search, Nikki was approved by a unanimous vote of Womankind's Board of Directors. Nikki will officially assume the role on Monday, September 10, 2018. Womankind has developed a comprehensive transition plan to ensure that all programs and services will continue with no interruptions. After a life-changing experience of relationship abuse as a young woman, Nikki has dedicated much of her life to helping those affected by domestic and sexual violence. 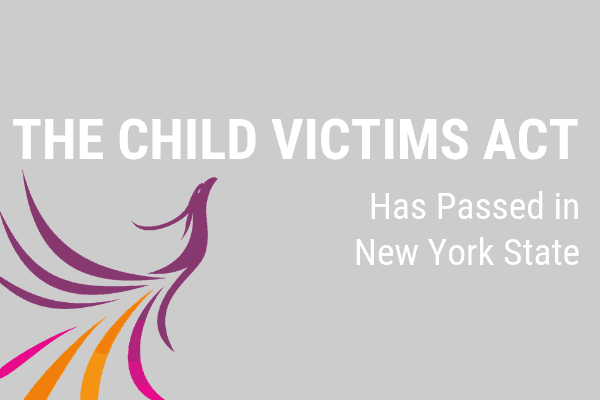 For the past eight years, she has served as a dedicated member of the New York City Alliance for Sexual Assault's Board of Directors, where she was President from 2013-2016. She founded its fundraising committee and associate board, and during her tenure as President, she led the Alliance's targeted strategic planning efforts and fostered partnerships with other foundations. She also has committed significant time and resources as a volunteer for various other organizations, including Human Rights Watch. 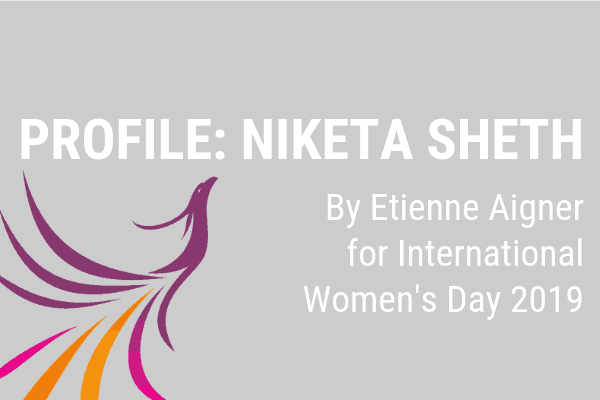 An executive with 15 years of leadership experience in the non-profit sector, Nikki has devoted her career to helping individuals heal and build new pathways to navigate life. Throughout her career, she has successfully built partnerships, led nationwide programs, advised policy reform, and secured more than $6.5 million in organizational funding. She has served as Senior Vice President at the Christopher & Dana Reeve Foundation, Associate Director for Research Programs at the Michael J. Fox Foundation, and an executive-level consultant for various disease foundations looking to expand their impact. Nikki replaces Larry, who has held the position since 2007. For the last 11 years, he has led the agency through an unprecedented period of tremendous growth and impact. Under his direction, the agency doubled in budget (to over $6 million), as well as staff. With his visionary leadership, Womankind has developed a comprehensive roster of services and programs benefitting Asian survivors of gender-based violence. Larry has also led the agency through its continued evolution with vision, grit and optimism. 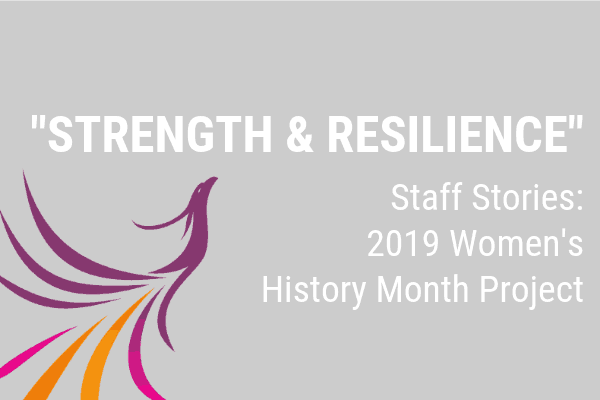 Most recently, he shepherded staff through a rebranding process that birthed a new name, Womankind, simultaneously heralding an enhanced focus on advocacy alongside direct services. Larry will retire from Womankind and pursue a much less demanding role, starting a consulting firm specializing in development, management, program design and marketing. He also looks forward to joining the Womankind Board. Nikki is a trained yoga instructor who deeply connects with the yogic teachings that echo the importance of everyday compassion, empathy, and resilience. She is the co-founder of the Good Karma Project: Yoga for a Cause, an initiative designed to empower healing and movement while inspiring generosity toward positive change. She holds a BA from Rutgers University in political science and communications, and an MPA in health policy and non-profit management from New York University's Robert F. Wagner School of Public Service. Nikki resides in New York City. "It is my great pleasure to become the next Executive Director of Womankind," says Nikki. "I am honored to continue the exemplary work of organizational growth that Larry has done in the past decade. My priorities for Womankind include providing the necessary and evolving support for survivors in our communities, engaging new supporters to diversify our funding, and making Womankind a household name for New Yorkers and beyond. I look forward to working with the staff and Board to make these goals a reality for survivors of gender-based violence and for Asian communities." Please join us in welcoming Nikki to Womankind!